CUCC has a history dating back to 1820, and Fenner’s cricket ground, the home of the Club since 1848, is justly famous. CUCC has produced many great cricketers over the years, including 21 test captains, 62 other test players and noted senior administrators. The captains extend from Ivo Bligh, who regained the Ashes in Australia in 1882/3, to Mike Atherton who captained England for five years from 1993. Since the Second World War, no fewer than ten Cambridge men have captained their countries: Norman Yardley, George Mann, Freddie Brown, Peter May, Ted Dexter, Tony Lewis, Mike Brearley and Mike Atherton (England), Deryck Murray (West Indies) and Majid Khan (Pakistan). The most recent Test cricketers have included: Richard Hutton, Ian Greig, Steve James, Tim Curtis, Phil Edmonds, Mike Selvey, Paul Parker, Derek Pringle, John Crawley, Ed Smith and Zafar Ansari (England), Greg Loveridge (New Zealand) and Andy Whittall (Zimbabwe). As well as Test cricket, our players regularly progress into County cricket. 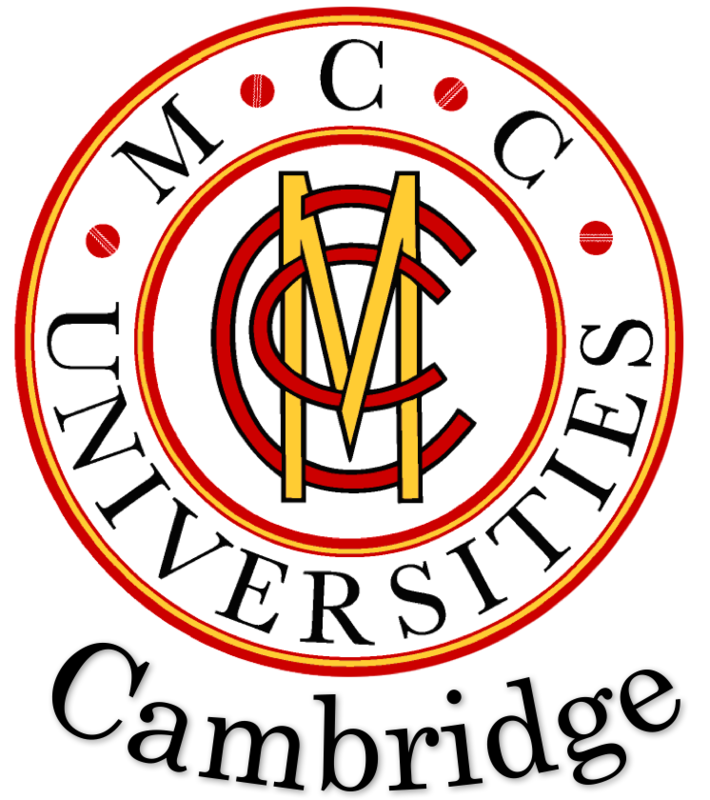 Most recently this has been facilitated by the formation of the Cambridge Marylebone Cricket Club Universities (MCCU) centre of excellence. These include: Steffan Jones (Derbyshire, Kent, Northamptonshire & Somerset), Anurag Singh (Warwickshire, Nottinghamshire & Worcestershire), Rob Turner (Somerset), Will House (Kent & Sussex), Simon Marshall (Lancashire), Tom Savill (Nottinghamshire), Phil Edwards (Kent), Garry Park (Durham & Derbyshire), Chris Wright (Essex, Middlesex, Warwickshire & England Lions), Paul Best (Warwickshire), Tony Palladino (Essex & Derbyshire), Josh Poysden (Warwickshire), Ruel Brathwaite (Durham, Hampshire & West Indians), Matt Salisbury (Essex), Vikram Banerjee (Gloucestershire) and Adam Barton (Sussex). Our season culminates in the University Matches against Oxford. One-day Matches for men and women are held at Lord’s and a four-day match is played by the men, at Fenner’s or the The Parks. Since 2008, Twenty20 matches are also played between the two Universities. 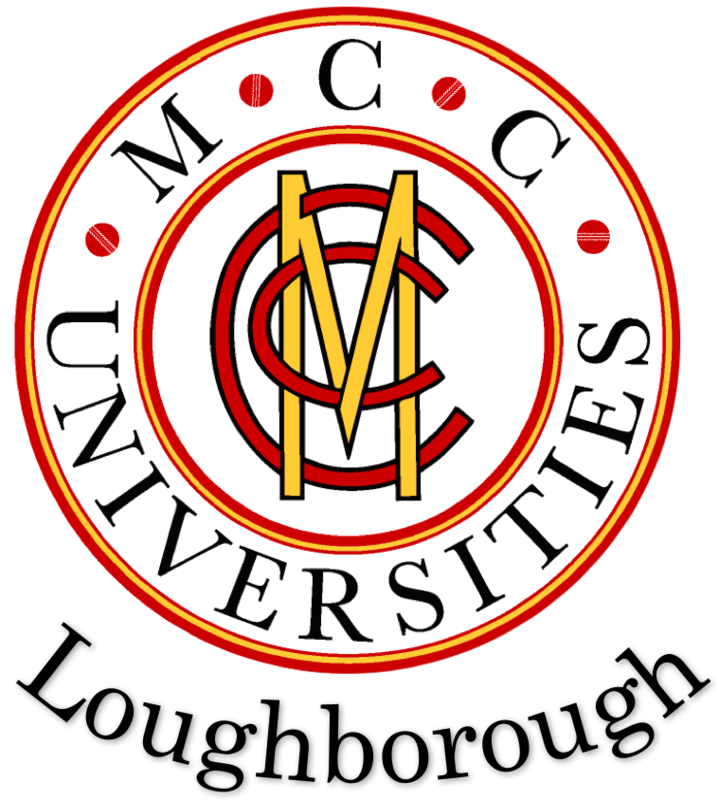 As well as first team cricket for men and women, the Club also incorporates the Crusaders Cricket Club, traditionally considered to be the University reserves who play a range of friendly fixtures and annual University matches against the Oxford University Authentics. In addition, our Colleges XI play local friendly matches and participate in the BUCS leagues. CUCC also stages the annual college ‘Cuppers’ competition; a limited overs knock-out competition between the Cambridge Colleges for men and women. The final is played at Fenner’s. 📺 MCCU fixtures, scorecards and video highlights can be found on the @HomeOfCricket website.